Talk to us about your thoughts, expectations, lore theories, hopes or disappointments about the Scholar of the First Sin packs. – The story of taboo_’s nose. – Album of gore and what was done to my nose. 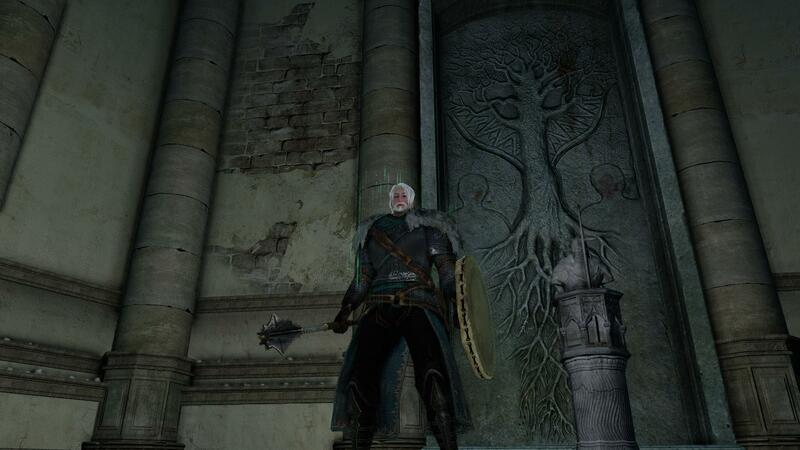 Podcast 020 – Dark Souls 2 lore on Shrine of Amana and end game lore dump. 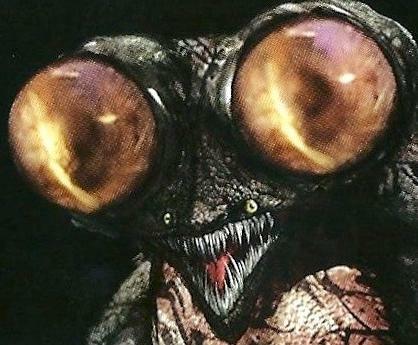 What is your most hated enemy in Dark Souls 2? – Stream Soulmass’s full album here. – Check out Soulmass’s bandcamp here. – Follow Soulmass on Facebook here. – Screenshot of the bust and relief in the King’s Passage. – Staff of Amana vs Staff of Wisdom scientific break down. 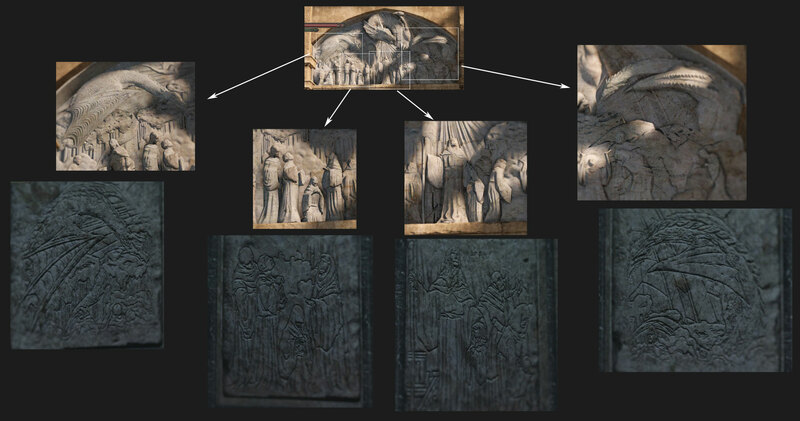 Podcast 017 – Dark Souls 2 lore on grave of Saints and The Gutter. What is your least favourite area in the game and why? – All the reviews we had no idea existed. 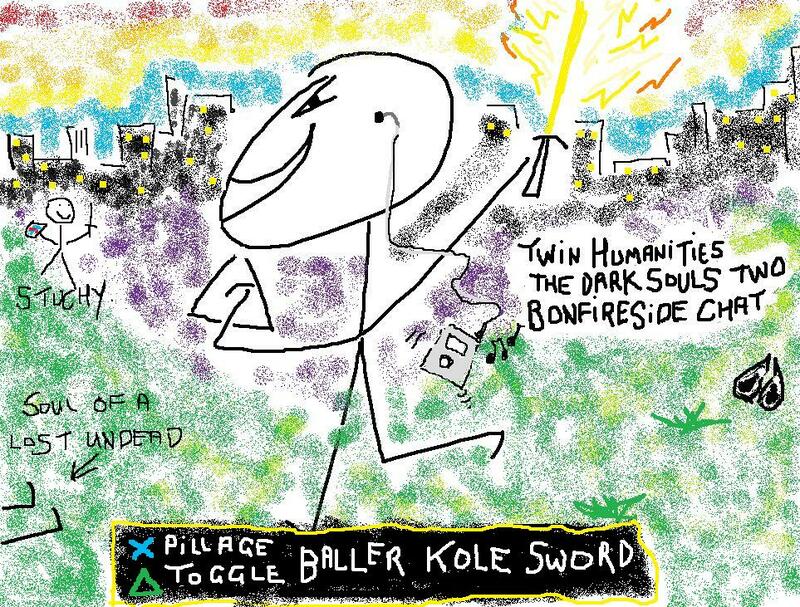 Podcast 016 – Dark Souls 2 lore on Brightstone Cove Tseldora. Congratulations Jim. His entry will be our new avatar moving forward. For more of Jim’s work check out his website here. Or his instagram here. Also, congratulations James. For more of James’ work check out his website here. What is your favourite theory or own idea on who/what the writhing ruin is? – BloodBorne 7minute gameplay footage. – Check out the Twin Humanities podcast. – Or say hi on the Twin Humanities twitter. 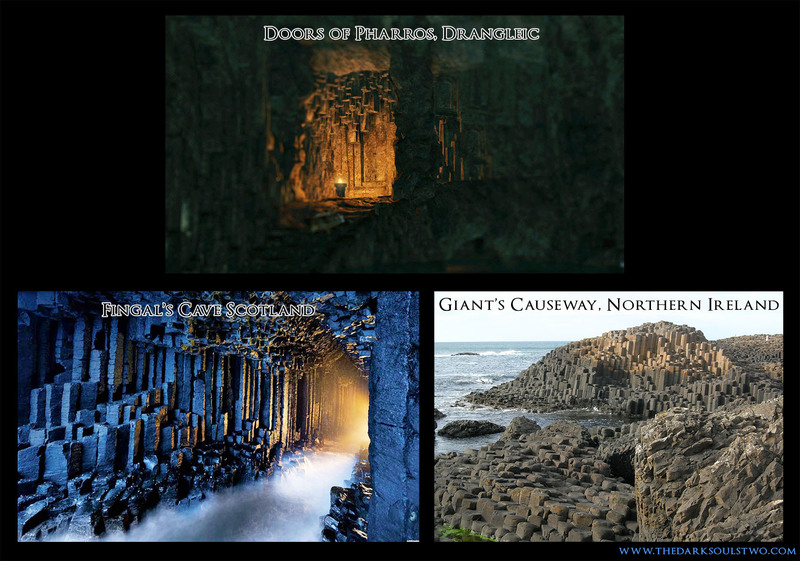 – Screen shot of navigation table in the Lord’s Private Chambers and the one on the ship in No Man’s Wharf.